Learn how to find and keep your ideal clients by mastering clear and engaging communication. Explore the client communication spectrum, from identifying, starting and cultivating new client relationships and articulating the value of your own, or others' creative work, to confidently mastering win-win conversations. Through interactive exercises and engaging discussions, students will learn the most effective client communication strategies in the digital age and complete a customized communications plan. Katie Karlovitz has been instructing, empowering and motivating people to shine when speaking in public for more than 25 years. 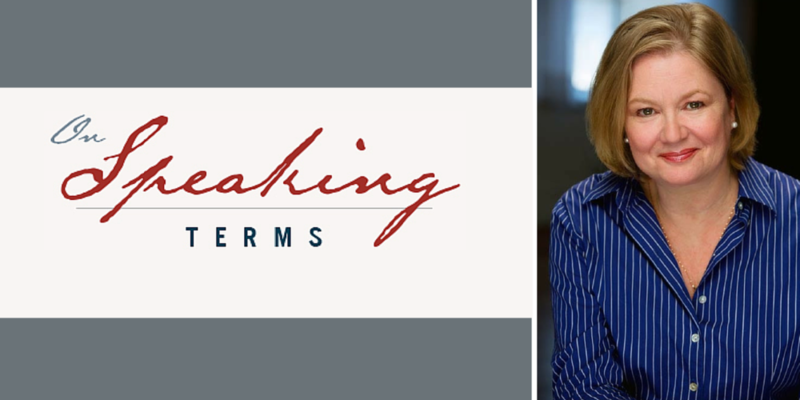 Through her coaching and consulting business, On Speaking Terms, Katie teaches executives and entrepreneurs of all types and stripes how to be interesting, confident and calm for any public appearance. Whether you’re preparing for an online video interview, a keynote speech or a pitch presentation, Katie’s techniques will help you gain the clarity and confidence you need to shine.